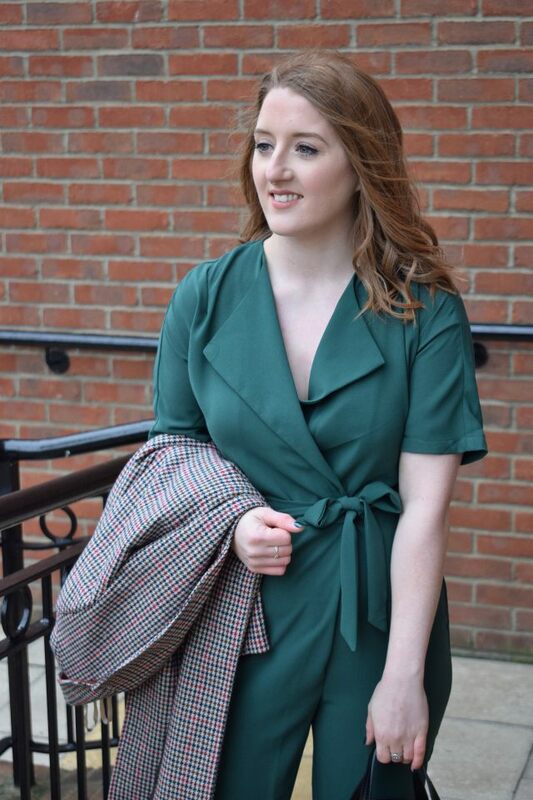 It’s only recently that I’ve come to find workwear is so much more than trousers and blazers. 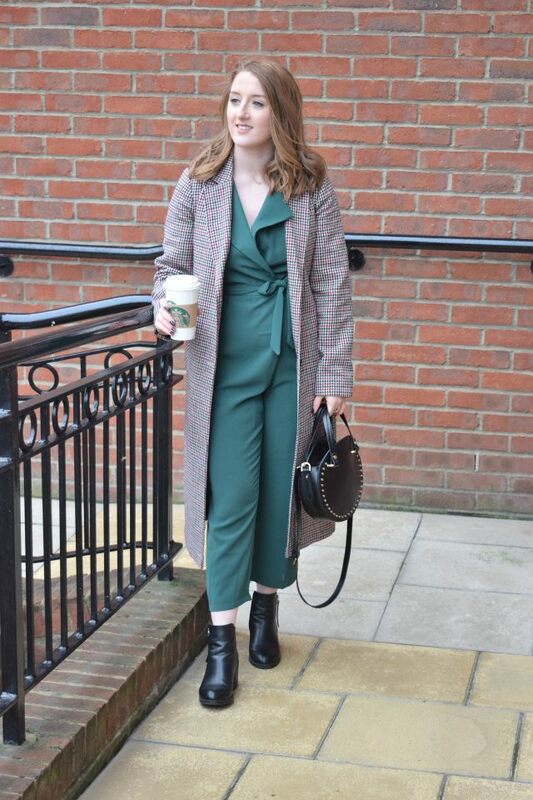 Although I do love a vibrant co-ord of the two, for me, this style of workwear makes me feel uncomfortable as personally I find it too formal. 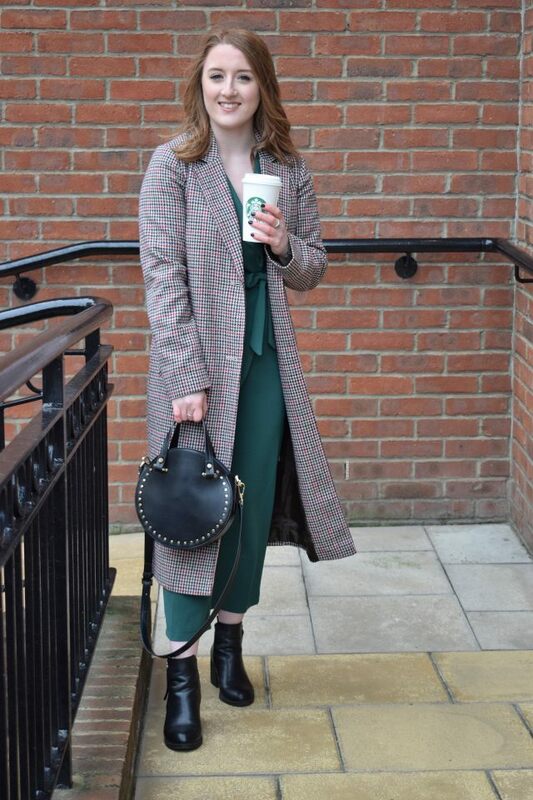 Work dresses, jumpsuits, skirts, jeans (if allowed) and culottes – these are the items I find myself gravitating towards when it comes to work. I’ve always loved dresses, skirts and culottes; they’re feminine and can be easily styled up, or down depending if you have any work meetings in your calendar. 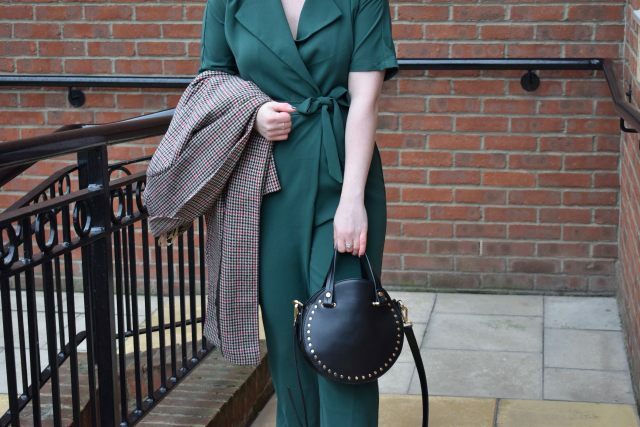 Jumpsuits on the other hand are a little more tailored, but extremely comfortable and flattering, and require minimal effort. And if you’re lucky enough to be allowed to wear jeans, well they are completely versatile. Ill-fitted clothes do nothing for your figure, or confidence. If I can see something doesn’t fit me properly I feel like sack of potatoes. This usually results in me doing my best to just sit at my desk and hope I don’t need to get up because I don’t want anyone seeing me. After having my style makeover with Helenlee I’ve learnt that well-fitted clothes make such a difference. Finding styles that suit your body shape will not only enhance your look, elevate your body shape, but give you a sense of new found confidence. Next time you try something on ask yourself; does it look good on you and do you feel great in it? If you answer no to any of these, get rid and treat yourself to something that will. My hair and make-up can make, or break my look. Somedays I feel like no matter my outfit, as long as I feel like my hair and make-up are on point I can take on the world. Does anyone else feel like that? If you read my previous post about hair care, you’ll know that your hair is your best accessory as you wear it everyday, so I try and always make the effort to style it for work. Even if I’m wearing very minimal make-up, as long as my hair is styled I feel like I’m put together and ready for the day. When it comes to footwear comfort is key. I love my heels, but sometimes they can let me down by being very uncomfortable (9-5pm is a very long time to wear heels), or I simply can’t walk properly in them. This is why I always turn to pumps, or boots. They’re super comfortable, can be dressed up and down and there’s such a variety out there that you can find styles to suit all outfits and tastes. On days I do want to wear heels I opt for a shoe with a block heel, as I find these to be more sturdier and give more support, so they don’t hurt and I find I can walk in them easier. Your workwear outfit doesn’t need to be complicated, in fact, you could keep it casual. Nothing leaves me feeling and looking my best than a pair of cropped trousers and simple tee. Not only do they go with everything, but they’re comfortable and I feel confident in them. Plus, although it’s casual I don’t leave the house feeling underdressed. What’s your go-to workwear outfit? This is a collaborative post, but all thoughts and opinions are my own. Images by What Laura Loves. 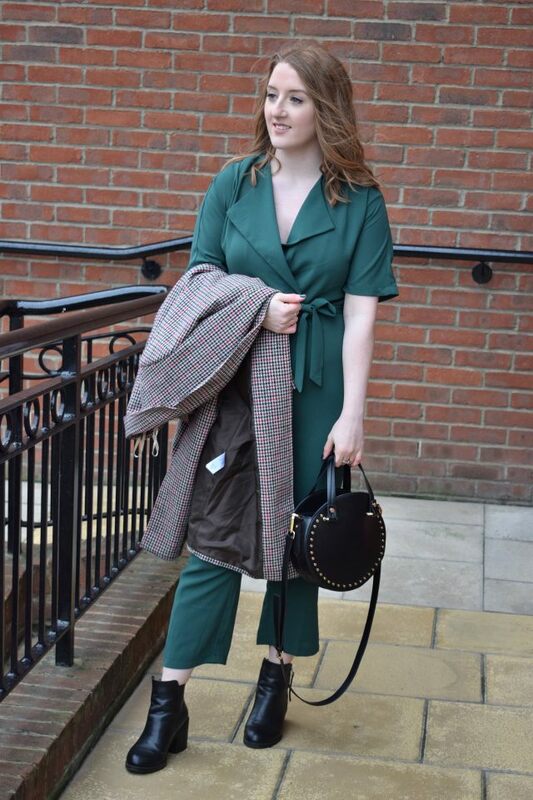 Workwear is something that I’ve always really struggled with – it is so so hard to look nice and feel comfortable, most of the time I fail miserably and I always pick comfort over style! Love this outfit, you look so good! I love your outfit, I wish I worked somewhere I could pick my own workwear.